Spend the night at the museum! Camp-In is a one-night overnight program that combines an indoor, overnight adventure with exciting, interactive science education. 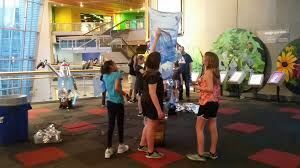 All Camp-In events include IMAX and planetarium shows, hands-on engineering workshops and activities, a live demonstration in the MSC theater, and time to explore many of the museum’s interactive exhibits. An evening snack, a light breakfast, and a participation patch for each child are also included. Check-In begins at 5:15 PM and the program ends after IMAX in the morning at 9:00 AM. The cost is $47.00 per person for adults and children. 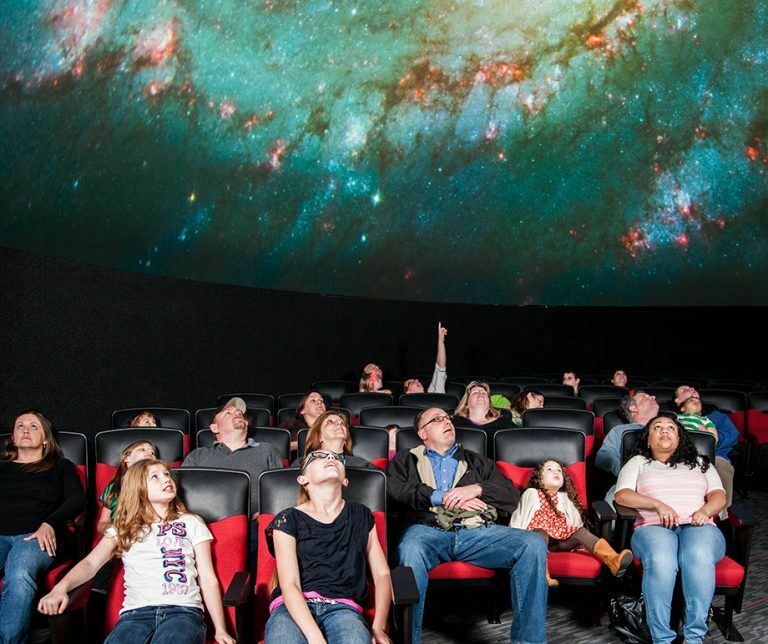 Cost includes IMAX and planetarium shows, three hands-on workshops, time to explore exhibits, an evening snack, a light breakfast, a participation patch, and the chance to spend a night in the museum!